A quartet from Turin formed by Marco Cimino (Errata Corrige and later Arti & Mestieri) and Marco Gallesi (Arti & Mestieri), but much more jazz-oriented than these members' former bands. 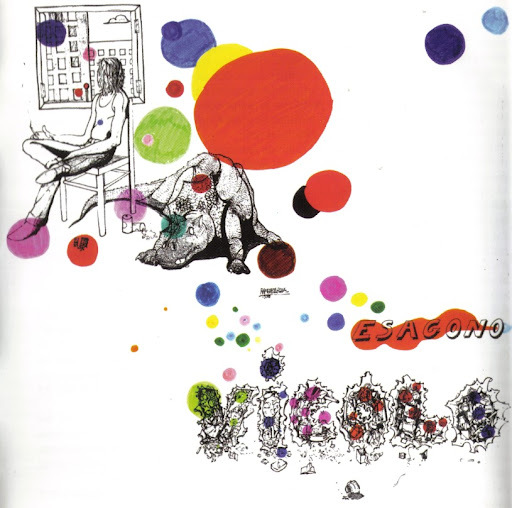 Their only album, Esagono, was released in 1976 on the small Mu label, and is a very well played instrumental jazz-rock album with some similarities with Arti & Mestieri (some of whose members like Arturo Vitale, Giovanni Vigliar and Gigi Venegoni also guested on the LP) in tracks like Dedalo e Icaro, but far from that group's progressive moments, and not different from the style of other italian bands like Perigeo. The album went totally unnoticed, even due to the bad distribution, and the band soon split, drummer Diaferia later played with Combo Jazz. Emtidi were a duo comprising the German Maik Hirschfeldt and the Canadian Dolly Holmes. Their first album was a low budget production, released in a very limited quantity on the minor Thorofon label. The music presented here was a somewhat ordinary kind of acoustic folk. 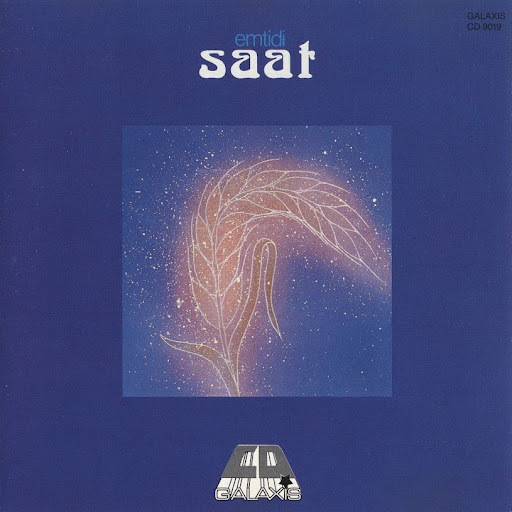 Far more interesting and completely different was Emtidi's classic second album Saat, made with a solid involvement from Dieter Dierks (engineer, bass, mellotron, percussion) in the Dierks Studio, Stommeln in February 1972. 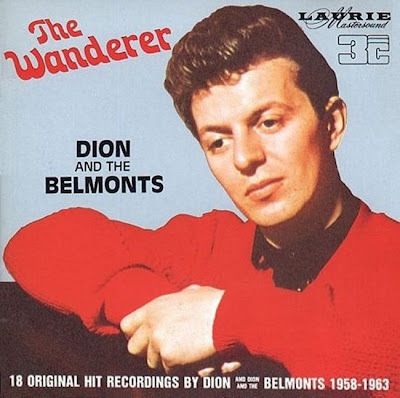 Here is a complete run-down of this absolutely essential album: "Walkin' The Park" started side one - the first half of it was a quiet, lush folk song with treated acoustic guitars and electric piano, this running into a furious acid guitar solo. "Traume" was a nonsensical interlude with wordless vocals, floating keyboards, vibes and jew harp, while the long track "Touch The Sun" finished side one. 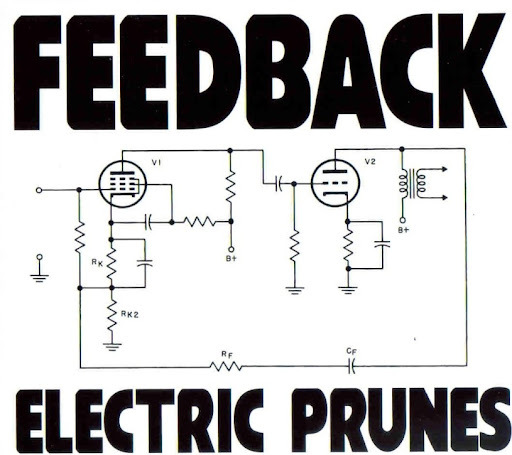 For several minutes an electronically treated organ created a cosmic atmosphere similar to vintage Klaus Schulze or Ash Ra Tempel. Then the track developed into a beautiful folk ballad, which Holmes sang in her most angelic voice. "Love Time Rain", opening side two, was a short folk-rock song recalling British groups like Fairport Convention or Steeleye Span. Tile title piece "Saat" was another acoustic showcase, but far more cosmic sounding than the previous track. The concluding track "Die Reise" was the only one with German lyrics, sung by Hirschfeldt. 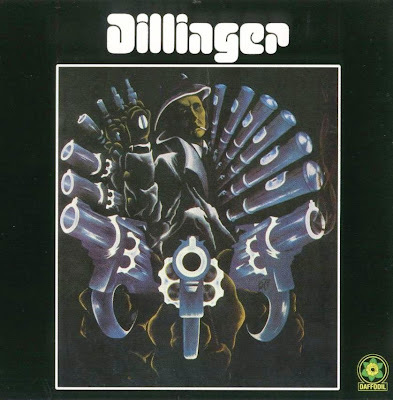 It could be argued that the energetic sections of this track ruined the relaxed atmosphere elsewhere on the album, but otherwise it was a great track. Luckily, this album is now available on CD on the Galaxis label. An original Pilz copy in decent condition will set you back at least 100 DEM. 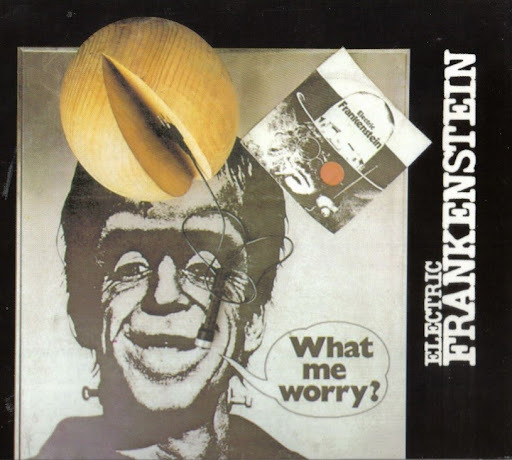 Electric Frankenstein ~ 1975 ~ What me worry? Hiding under the name of Electric Frankenstein was Paolo Tofani, guitarist extraordinaire with Area and 60's groups Noi Tre and Califfi before them. With this name he released a solo album in 1975, on Cramps label, that's more a guitar extravaganza than a serious album. With long spacey guitar solos by Tofani and all the instruments played by himself, the album will appeal to acid-psych lovers rather than prog fans. Mostly instrumental with vocal parts in english, the album contained some reworkings of his previous works with I Califfi and also had two tracks released as a single. Tofani also relased another solo album in 1977, Indicazioni, also on Cramps, before entering a Hare Krishna community. With another Krishna devotee Claudio Rocchi, he has released an album in 1980, Un gusto superiore, on the Iskcon label. Armando Nava was born in the city of Durango in the state of Durango in Mexico in 1946. At the age of fifteen he bought his first guitar for $100 and joined his first band in high school, Xippos Rock, in 1963, on rhythm guitar. When the leader of the group left, Armando took over as their new frontman, reluctantly at first. After high school, Armando travelled to Sausalito, California, where he spent four months studying the English language. Xippos Rock's first tour took them from Durango to Tijuana in a two-week period. Armando's father, a salesman, was their driver, and while the band was playing, he'd be out selling. Midway through the the tour, somewhere in Sinaloa, Armando decided to change the name of the band to Los Dug Dug's. The name was a contraction of Durango, Durango, that he'd come up with himself. The band stayed in Tijuana and paid its dues playing several gigs at Fantasitas, a strip bar. The band soon developed a rapidly growing audience and a place in history as the first band in Mexico doing cover versions of American hits in English. In fact, they made the Beatles popular in Mexico when they became the first band to perform Beatles songs there, learning the songs from records brought in from San Diego from friends they knew. This band also released a second European-only album, Just In Case You're Interested. This was released on Ariola (85 846) in Italy. 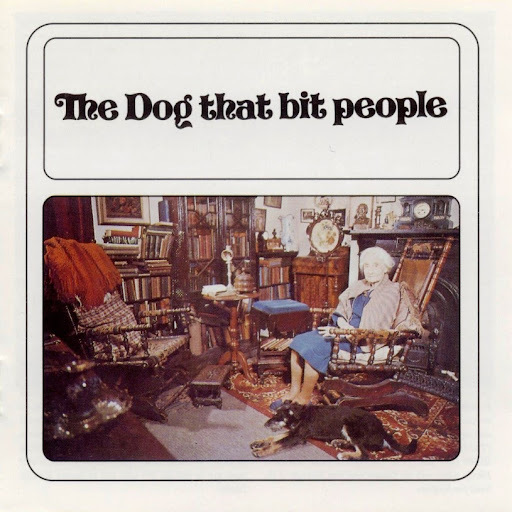 Often compared with The Incredible String Band, with whom they share the opportunism and their wilful approach to folk-music, this band managed to deliver two completely unique albums in a style of their own. The attitude towards making music is an altogether spontaneous one, which makes for both hilarious mistakes (not mixed away in the control-room, of course) and highly inventive half-improvised parts. Most readers will at least be acquainted with Strangely Strange But Oddly Normal from the first album, as this cut was included on the much cherished sampler Nice Enough To Eat from 1968, a track with an eerie beauty, which never managed to get clear outlines. More of the same, hardly rock music, but very psychedelic nonetheless, is featured on Kip. The lyrics are partly very wise, partly utter nonsense. (Which is which, is up to you). Unexpected twists and turns are scattered across almost all songs. The music is acoustic throughout, almost amateurish, but continuously charming. The second album gives more of the same, but this time augmented with sharpness and a 'rock' feel, due to the powerful drumming of Mattacks (who sometimes can hardly keep order among the players) and incisive guitar soloing by the very young Gary Moore. Outstanding track is the 8 minute 34 seconds Sign On My Mind, with great melodies which are delivered with confidence. Original pressings of this album come on the Vertigo swirl label in an elaborate gatefold sleeve. Counterfeits both with and without the gimmix sleeve are known to exist. Definitely worth a try, if you like psych which is close to nature and 'elevates' you without using any technical equipment to reach this aim. The roots of this band go back to a late fifties Twickenham outfit known simply as The Downliners that Craine had earlier played in. 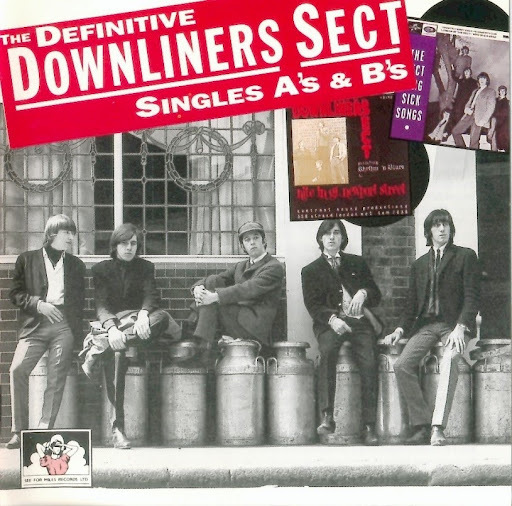 The Downliners Sect was formed in 1963 when The Downliners disintegrated and Craine recruited a new line-up out of people he met at various R&B and blues clubs in London. Their first recording - a live EP on the independent Contrast Sound label in January 1964 - is now very collectable and expensive. It included a cover of Booker T and The MG's Green Onions. A few months later, mouth organist Ray Stone was added to their line-up and they were signed by Columbia. For their first 45 they covered Jimmy Reed's Baby What's Wrong and put a self-penned composition, Be A Sect Maniac, on the flip. Their debut album, The Sect, was largely comprised of enthusiastically delivered Chuck Berry and Bo Diddley songs. The highlight was perhaps their cover of Bo Diddley's Cops And Robbers. There was also lots of fine guitar work on the album. Hincks and Lamb, left over from Locomotive after Norman Haines had left, formed this interesting outfit which is very much a progressive rock outfit playing short songs. 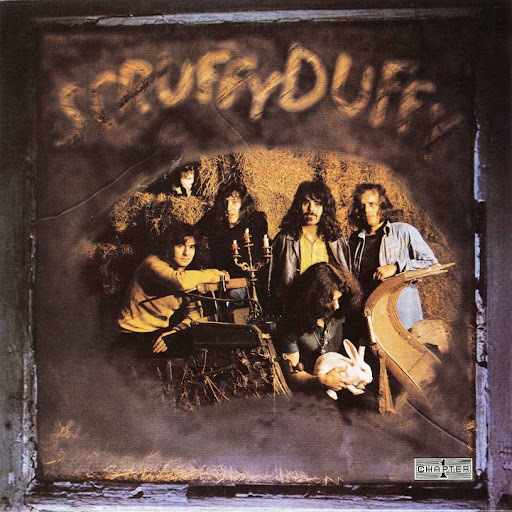 The album opens mellowly with Goodbye Country, featuring a nice melody, but gets heavier on the somewhat prototypical The Monkey And The Sailor. This track has an unexpected middle 8, though. Lovely Lady sounds like The Honeybus and Sound Of Thunder again lives from an odd juxtaposition between verse and chorus, a recipe which is some kind of trademark on this album. Someone Somewhere should have been sung by Ringo and boasts a horrible guitar solo which should have been played by George. A Snapshop Of Rex sounds like Joe Cocker but suffers from the absence of Joe Cocker, while Mr. Sunshine clearly tries to be Traffic. 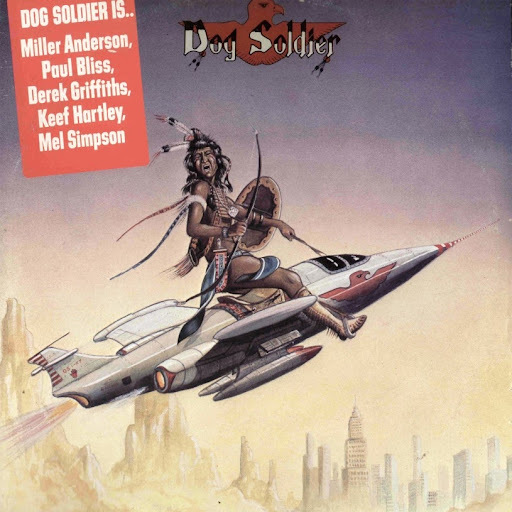 Tin Soldier is not the Small Faces' song, but is an agreeable tune, albeit with embarrassing lyrics. The concluding Reptile Man has, predictably enough, doctored vocals above a repeated jungle riff and is the only truly black spot on the album, though hard progressive fans will argue otherwise. All in all a nice effort, very rare indeed, but not worth the pricetag of £120 and more. The 45 has an undistinguished non-album 'B' side. Michael Hincks and Bob Lamb both went on to play with Raymond Froggatt. A short-lived mid-seventies outfit formed by Keef Hartley, who'd been in The Artwoods, John Mayall's Bluesbreakers and had later formed his own Keef Hartley Band. Derek Griffiths had also been in The Artwoods and was later with Mike Cotton Sound and Satisfaction prior to joining this band. Miller Anderson had also been in the Keef Hartley Band as well as The Voice, At Last The 1958 Rock 'n' Roll Show and Hemlock. He also had a brief solo career in 1971. A Toronto, Ontario, hard rock band, which later evolved into The Hunt (with some new members and Paul Kersey replacing Robert Harrison). 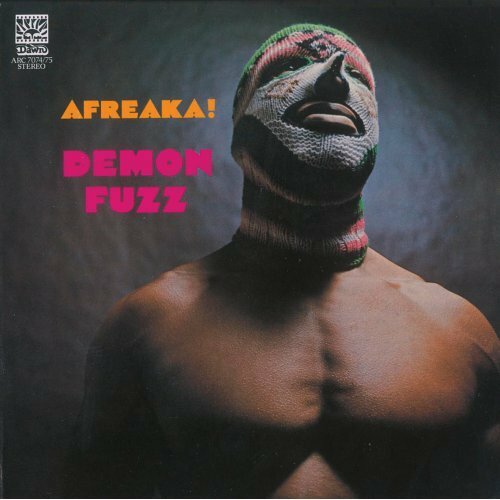 Demon Fuzz ~ 1971 ~ Afreaka! In a just world, Demon Fuzz would have been very successful. Sadly, however, the only real success they enjoyed is the fact that many club DJs now use their samples frequently. Although the band played most of the British underground festivals in the early seventies, Demon Fuzz were simply too way-out to make a significant impact on the college crowd and as a result they broke up after 18 months on the scene. Released in 1970 the band's only album, the extraordinary Afreaka!, demonstrates their excellence in playing psychedelic soul, dub-heavy funk, progressive rock, Afro-jazz and black acid rock. Demon Fuzz these days are amongst the most bootlegged and sampled bands from the early 70s British underground. This re-release, which includes the stunning and rare EP that at the time was released along with the album, tells the band's full story for the first time ever. Pete Dello was the creative force behind Honeybus. He made this solo album after their demise. It's a rather laid back effort with a few good tracks, notably Taking The Heart Out Of Love and a re-recorded version of (Do I Still) Figure In Your Life (Honeybus' second 45) that differs little from the original. 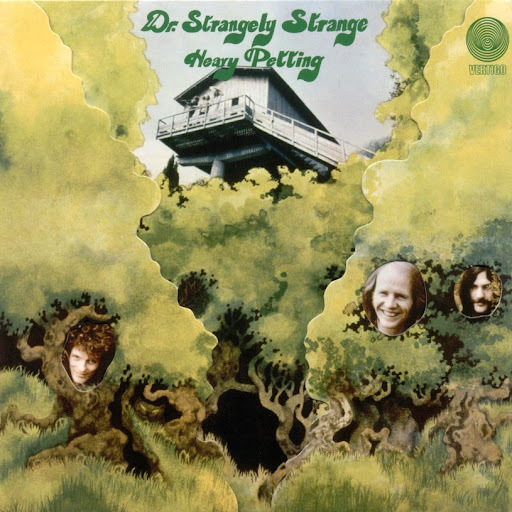 Soon after this album was released Dello reformed Honeybus in 1971 with the original line-up. DAY OF PHOENIX hails from Denmark and was formed in 1968. The first line-up consisted of native english singer/guitarist Cy Nicklin, drummer Henrik Friis plus Ole Prehn, Karsten Lyng and Jess Stæhr - all three ex-members of a band called 'The Maniacs'. During the early days they released the single 'Tell me / I think it's gonna rain today' and wrote one soundtrack before Nicklin suddenly left to join the band 'Culpeper's Orchard'. Tony Reeves - bassist of the early Colosseum band - was the producer of their first long player 'Wide Open N-Way'. It was recorded in Copenhagen and is pointed out as the jewel of the band's musical history. With new vocalist Hans Lauridsen and bassist Erik Stedt substituting Stæhr they worked out an ambitious psychedelic based album with references to the US West Coast style. 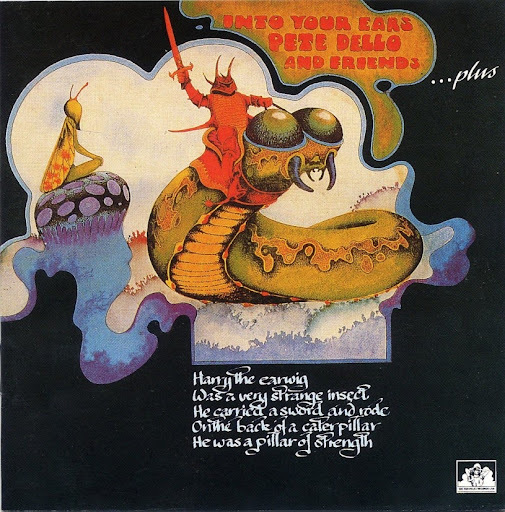 Additionally provided with folk and jazz elements it has a reputation nowadays in the progressive rock scene and is receiving excellent reviews. 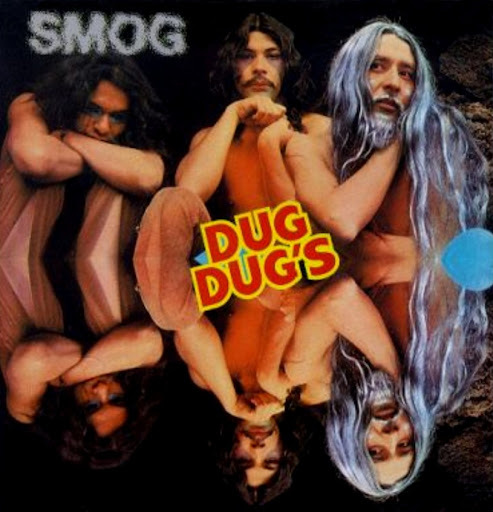 1971 the next single 'Deep Within The Storm / Chicken Skin' followed. And then DAY OF PHOENIX fall apart because Erik Stedt died unexpectedly. The band had to be reorganized with the remaining Prehn and Lyng. After the split of Burnin' Red Ivanhoe Ole Fick, Jess Stæhr and Bo Thrige Andersen joined to record the new album 'The Neighbour's Son'. Compared to the foreunner it contains shorter and more plain rock songs and is frequently evaluated as a disappointment. Stæhr, Fick and Anderson went on to rebuild Burnin' Red Ivanhoe afterwards. 1979 the danish sublabel of swedish Sonet Grammofon reissued both DAY OF PHOENIX albums as a 2LP release followed by a Universal Music digitally remastered version in 2000. This combo, which proved to be one of the most successful pop bands of the late sixties, started out in Salisbury as Dave Dee and The Bostons and had a comic image. In 1964 they met Ken Howard and Alan Blaikley, the songwriting duo, who became their managers and provided them with a string of hit songs with immediate commercial appeal. The pick of the pack (and probably the most inventive) was The Legend Of Xanadu, although The Wreck Of The Antoinette is worth a spin and Hideaway featured some good fuzz guitar. There's no denying either that Hold Tight! was an excellent pop song but some of their other material was rubbish. Their first three 45s are now scarce. 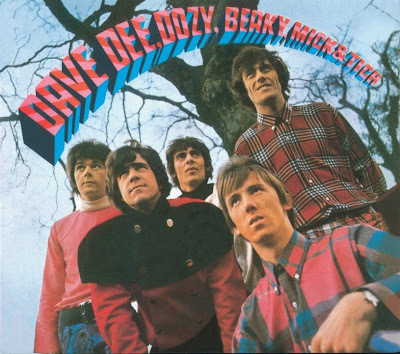 In 1969 Dave Dee went solo and the group soldered on but less successfully as Dozy, Beaky, Mick and Tich.